Chicago Fire season 7 episode 13 exclusive sneak peek: Who’s tailing Herrmann? Chicago Fire season 7 episode 13 is returning to NBC on Wednesday night after a week off, and throughout this episode entitled “The Plunge,” there should prove to be many entertaining moments. How else do you describe an episode that potentially culminates with several characters possibly jumping into Lake Michigan in sub-zero temperatures? In this sneak peek, what you can see is Herrmann and Ritter discovering that they have a rather-unfortunate problem while out on the road: A guy who is trying to cut through traffic behind him. Basically, he’s using the fire truck in order to weave his way through the street behind them. It’s a frustrating problem, and also a dangerous one. It’s one of the reasons why Herrmann decides that the best course of action is to call the police. Well, before he can even do that, the car ends up spinning out and getting into a wreck. All of a sudden, this ends up becoming an emergency that could need the help from the firehouse or, at the very least, from Brett and Foster. Will this storyline be more challenging for Herrmann than it initially appears on the surface? You have to wonder, especially since the synopsis for the episode suggests that he has a powerful storyline coming for him — sometimes, a rescue can turn on a dime and turn into something unexpected. If you love great David Eigenberg performances (and who doesn’t? ), we consider this episode to be a must-watch. 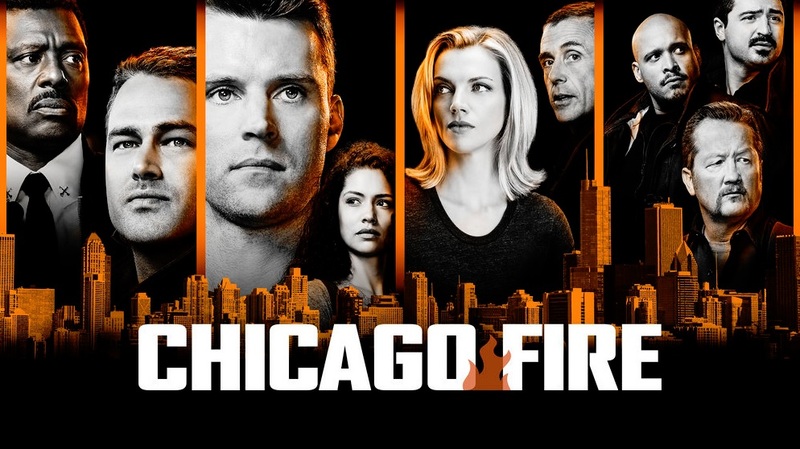 It’s a chance to watch Chicago Fire do more of what they do best — find a way to combine personal, dramatic plotlines with lighthearted side-plots and rescues the likes of which you don’t see anywhere else. Related News – Be sure to get some other information on this Chicago Fire episode! What else can you expect within this episode? Be prepared to get one of the larger Emily Foster storylines that we’ve seen since the character first arrived on the scene, as there will be questions as to whether or not her personal life is interfering with her job. This is going to be a big month in general for this character, as later this month you’ll get to see her, Brett, and Kidd heading off to Indiana for a storyline that will test all of them in some surprising ways. Remember, this Chicago Fire episode airs Wednesday night on NBC at 9:00 p.m. Eastern time.